If the situation requires wall ventilators, KJ Klimateknik can supply a wide range which can satisfy all conceivable requirements. Our wall ventilators are applicable for both intake and extraction purposes. 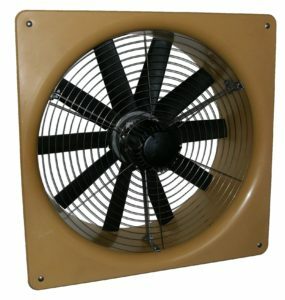 A wall ventilator consists of a ventilator casing, a motor, motor suspension, wings and protection grids on the flange side.